Drive sales with a global leader in digital distribution. The world's leading publishers trust us to securely manage, enhance, protect, fulfill and promote their ebooks, audiobooks and more. The reporting and administrative portal for our publishing partners, OverDrive Connect is your comprehensive gateway to success. Run real-time reports, access business & promotional materials, find helpful guidelines and much more. 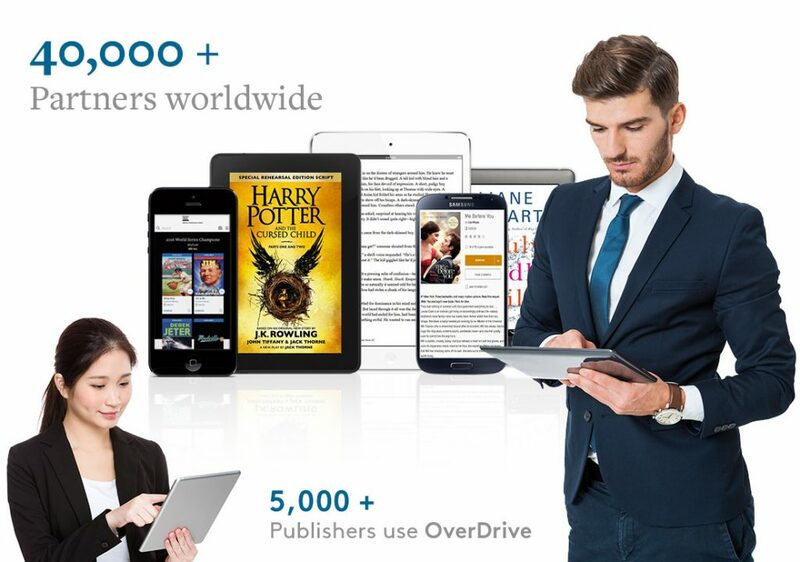 Why do 5,000+ publishers partner with OverDrive? We offer a variety of opportunities to dramatically increase the visibility of your catalog to qualified buyers. MERCHANDISING - We feature your titles through email marketing and point-of-purchase promotions, which directly reaches thousands of content buyers and positively impacts sales. Our collection development team also promotes your content in custom collection lists to library and school selectors and our recommendation engine puts your content in front of the most interested reader base. LIBRARY & SCHOOL COLLECTIONS - Our library & school collections generate millions of page views and book cover impressions every month. When your titles are available through OverDrive, your catalogs, authors and series are exposed to avid readers and potential buyers every day. We even provide innovative programs like Digital Book Clubs to put your titles in the hands of more readers. Leverage these industry-leading tools to maximize discovery of your catalog. complete with purchase prompts and similar title recommendations. OverDrive Read supports EPUB3 fixed-layout and synchronized audio-text narration. CATALOG ENHANCEMENT - We optimize your catalog for maximum discoverability across all of our sales channels. Catalog enhancement increases discoverability and improves recommendations to new readers. We also generate samples of digital titles to support reader engagement with your catalog. 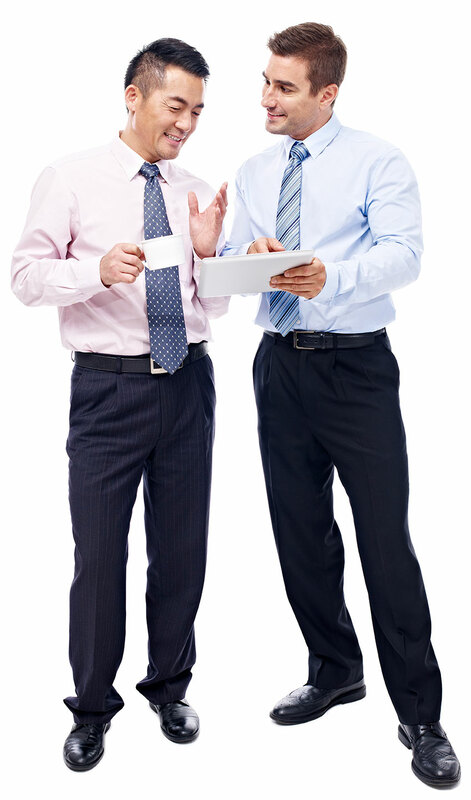 We provide powerful tools to help you track sales for your entire catalog. SALES REPORTING - You have access to detailed sales reports for all your content across all library and school channels with OverDrive. These reports allow you to track repeat sales transactions and measure the impact of content promotions. DASHBOARD & PERFORMANCE DATA - The OverDrive Connect platform provides real-time data on sales, inventory and title performance. Easy-to-use charts and customized reports allow you to see the sales reach our network provides.